... a name to love! Lucy Righini is a full time Realtor dedicated to providing her clients with the utmost in superior customer service. 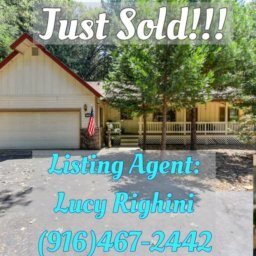 Since 2006, Lucy has excelled at Real Estate in Residential Home Buying and Selling with her strong leadership and real estate skills and has developed an extensive referral base of satisfied clients. 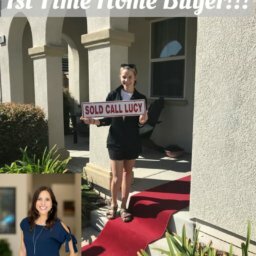 Prior to becoming a Realtor, Lucy was a Financial Analyst working at Intel Corp. She graduated from SCU with a BS in Finance and a BA in Economics in 2003. This, combined with her overall market knowledge allows her to educate her clients on today’s conditions. She is a member of the Sacramento Association of Realtors, Master’s Club, & an active member of her community.